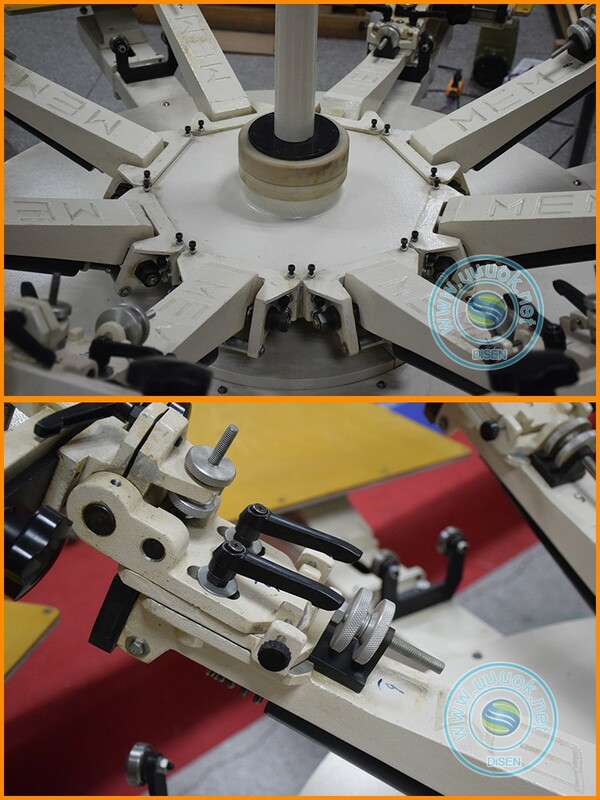 * Mechanical load-bearing parts of the fine processing and the use of a unique bearing design to ensure smooth operation for a long time, accurate positioning. 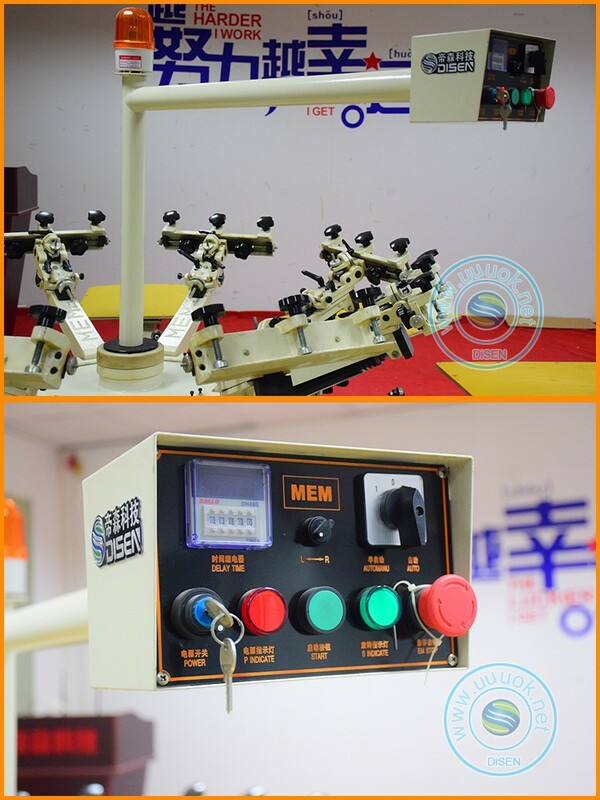 * Print head arm using imported aluminum alloy, light and durable, can be adjusted up and down around, slight deviation, accurate positioning. 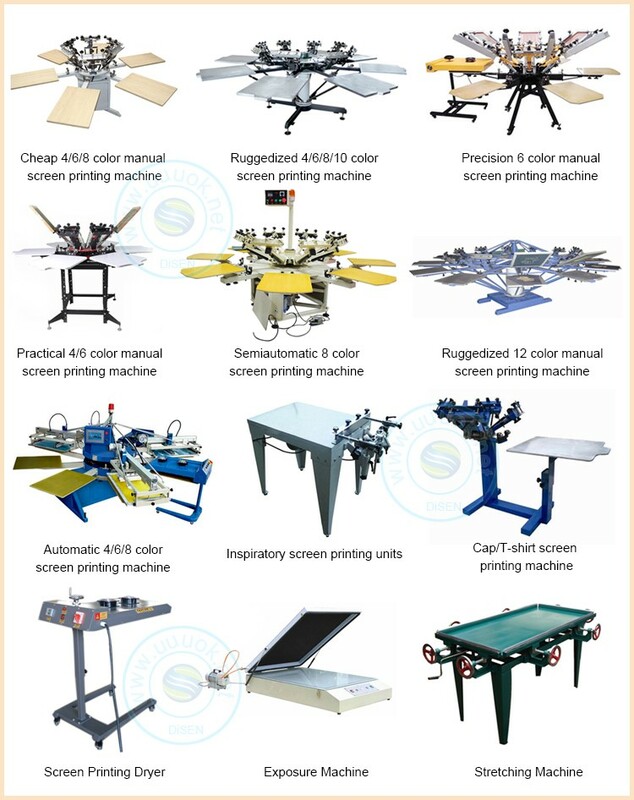 * Printing panel can swivel around. 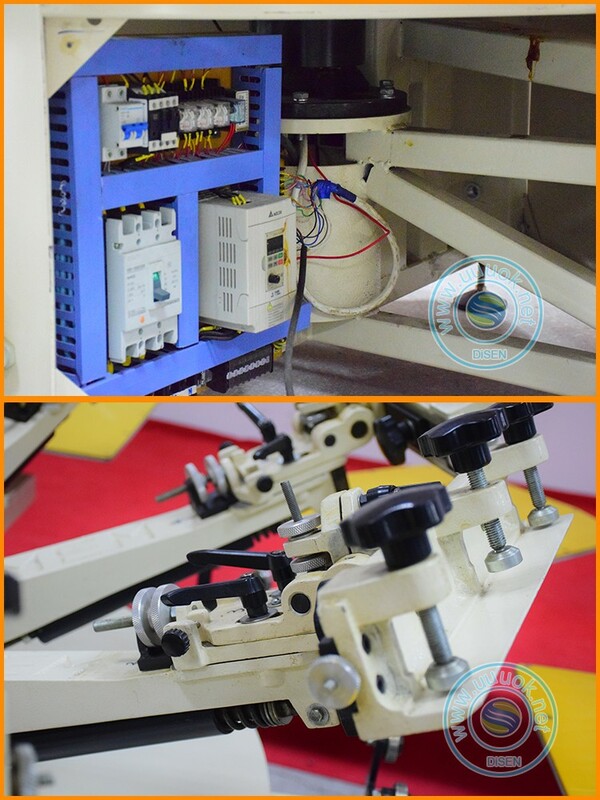 * At any time to stop the foot control provides the operator with convenience. 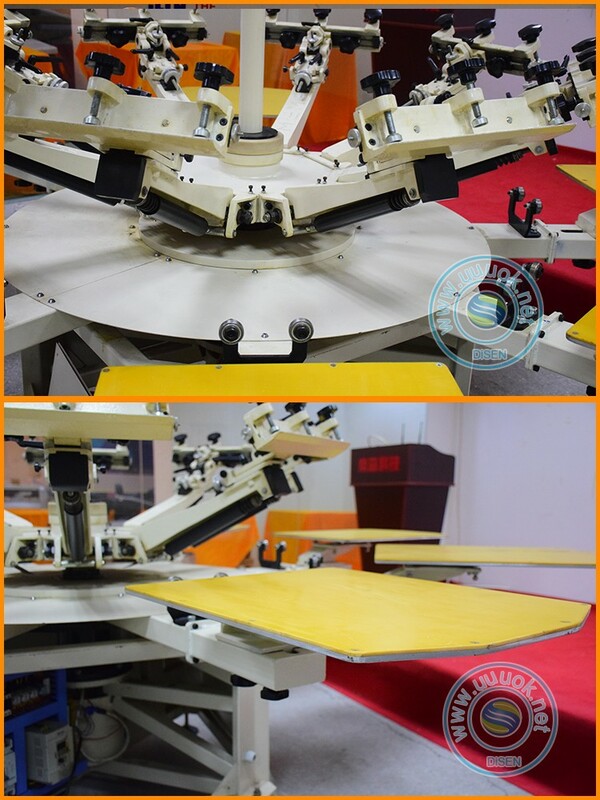 * Machine only to be lifted or a bench at work will turn the screen. 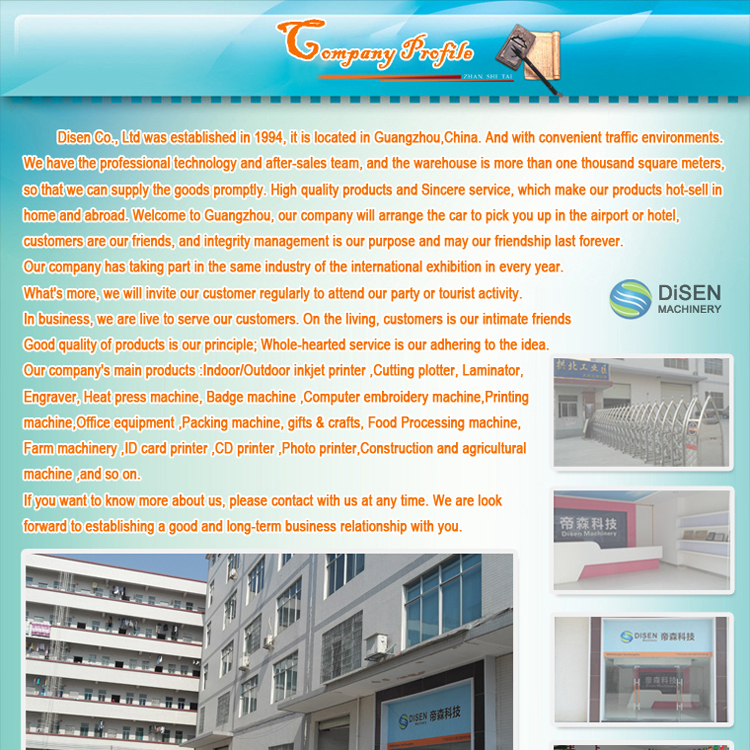 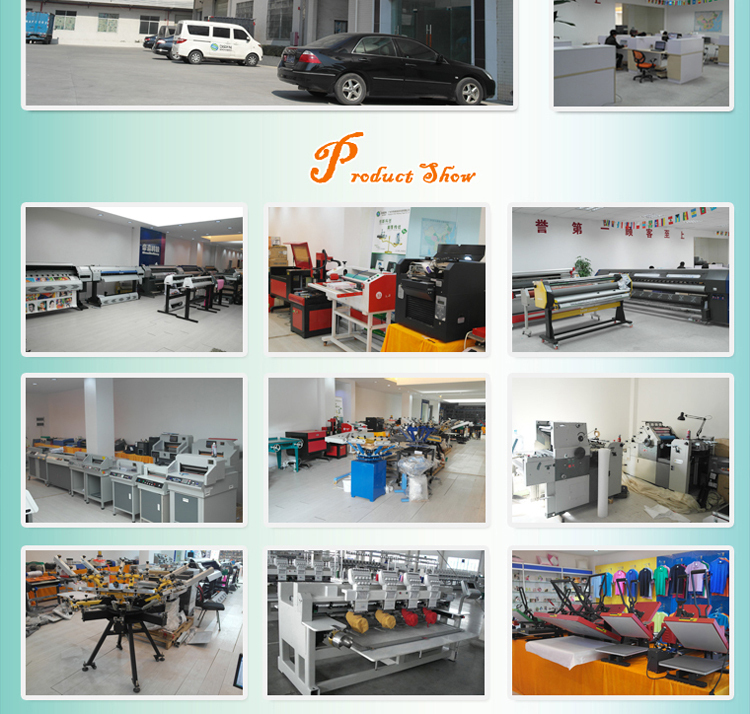 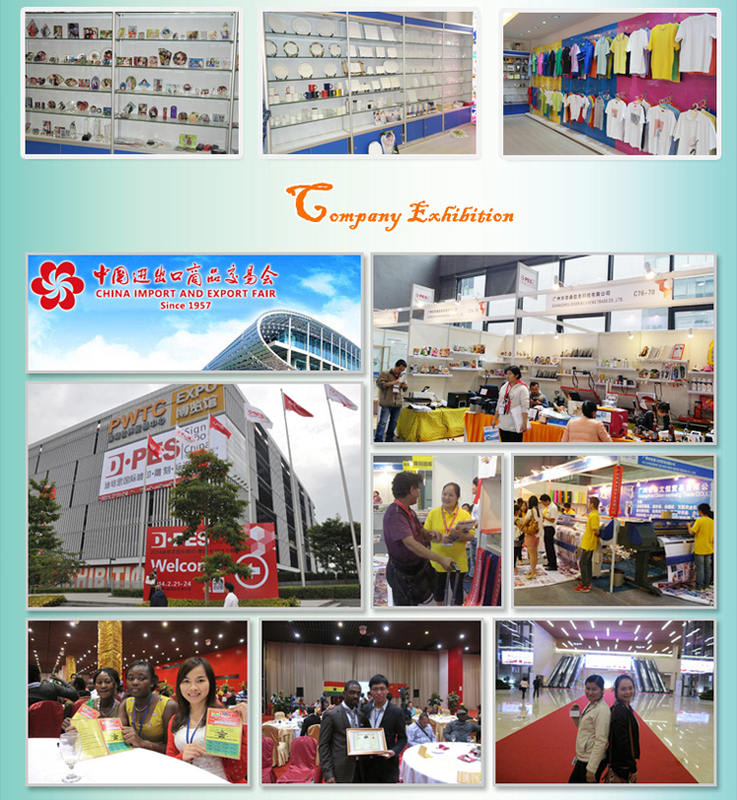 * PLC centralized control, most of the electrical, mechanical standard parts are imported. 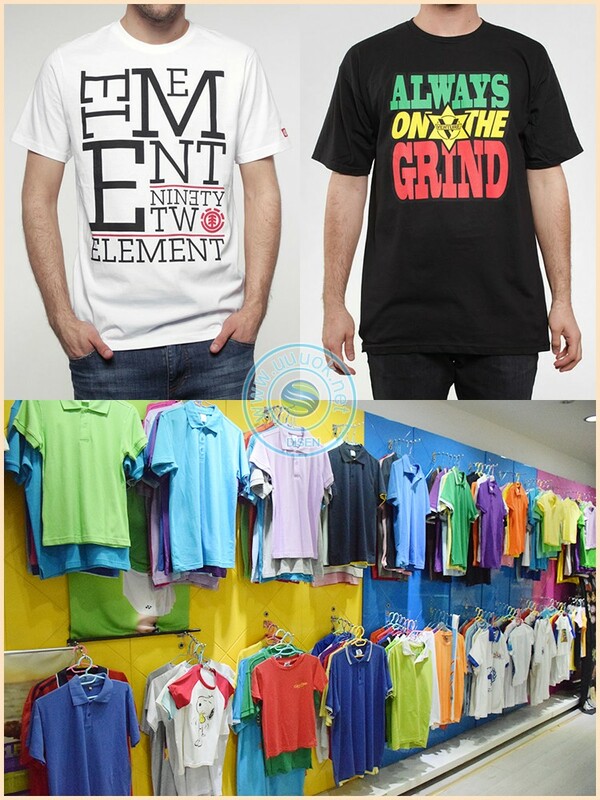 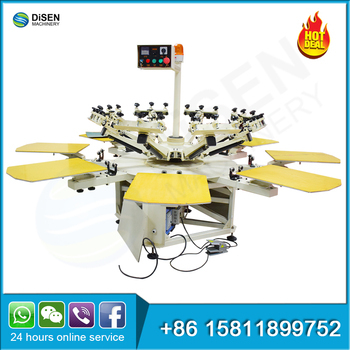 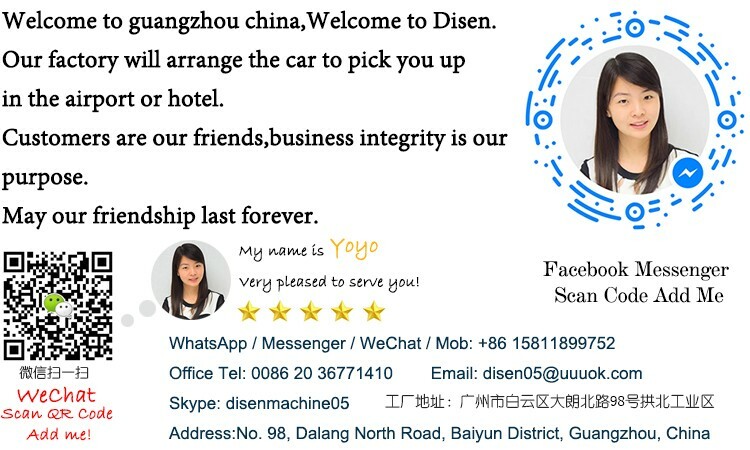 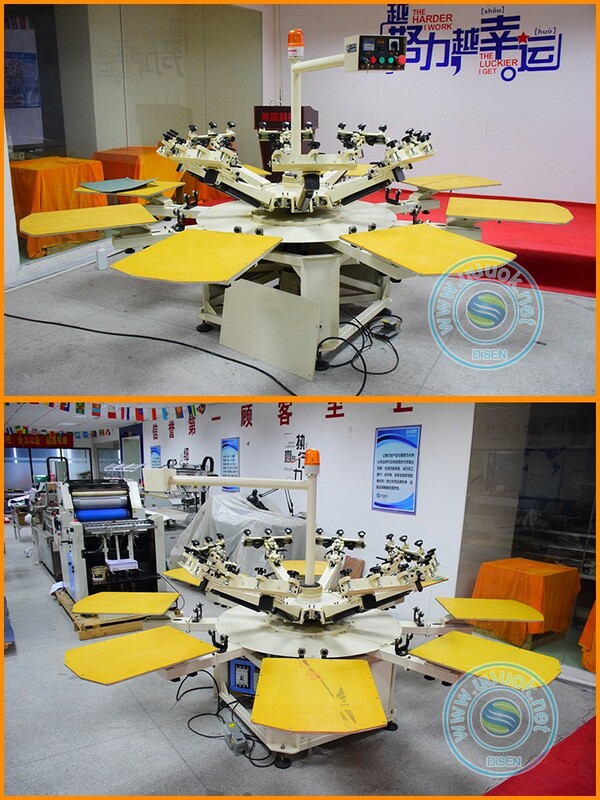 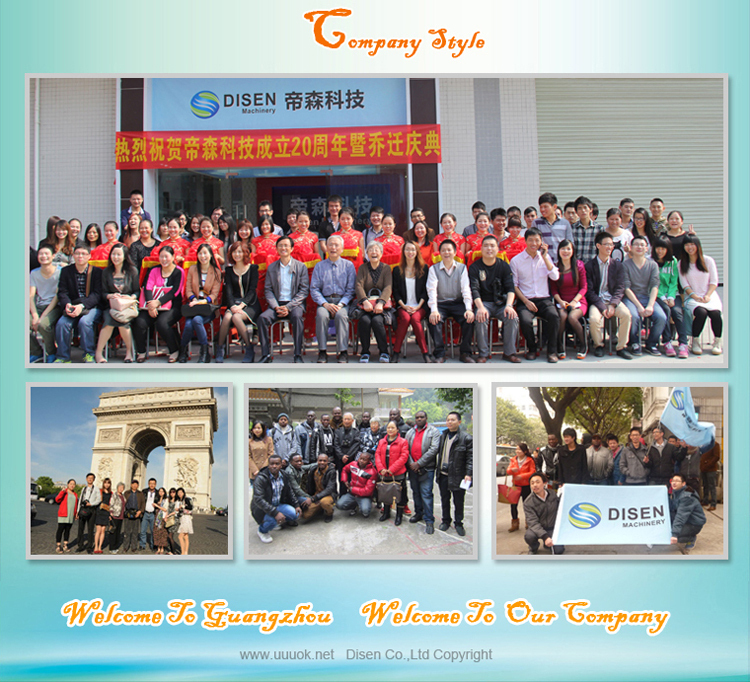 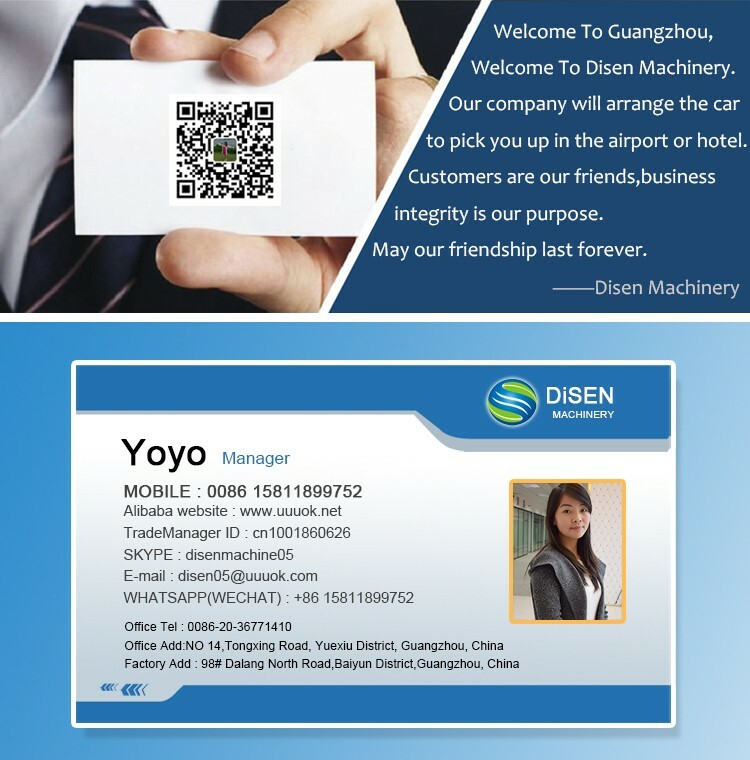 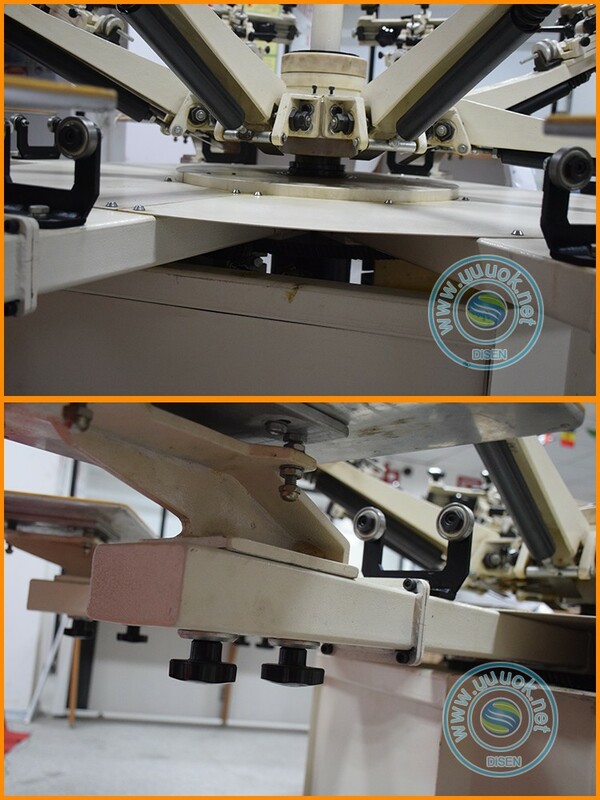 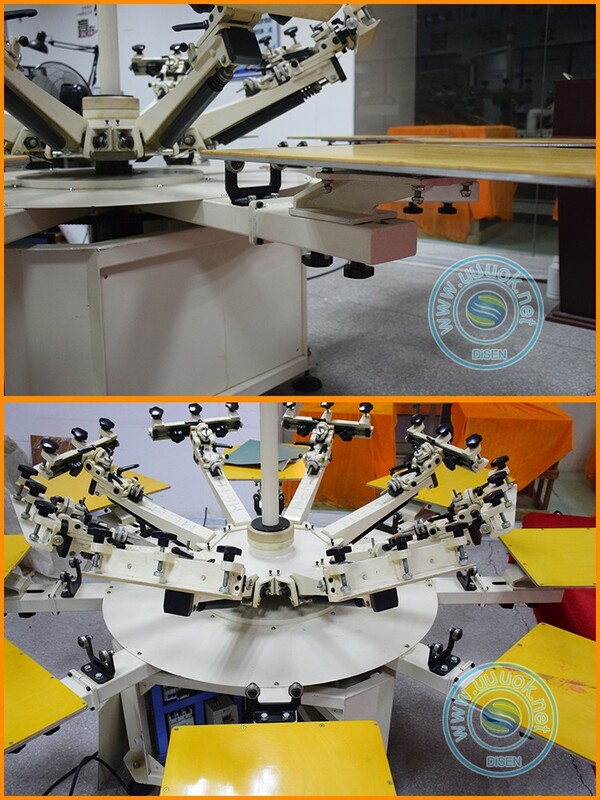 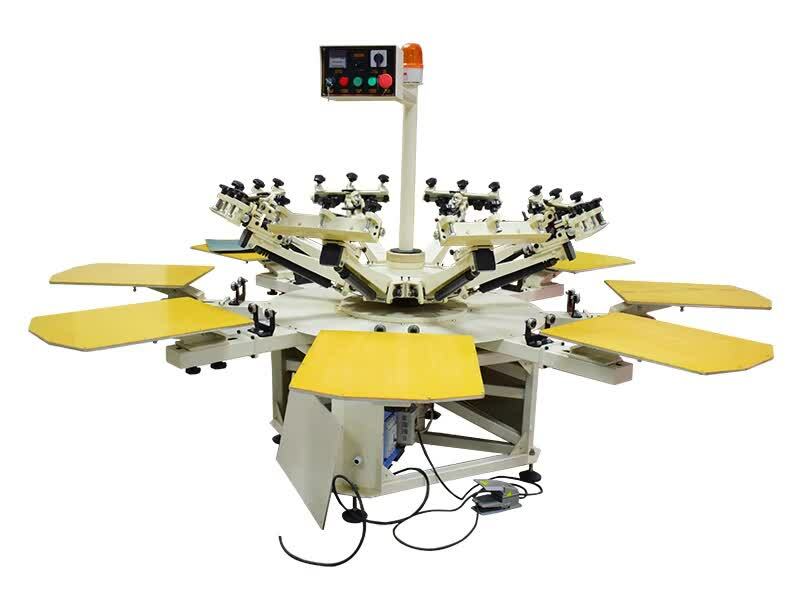 This device can be used pieces of clothing apparel, textiles, leather, non-woven, pvc, T-shirts, and other graphic printing.